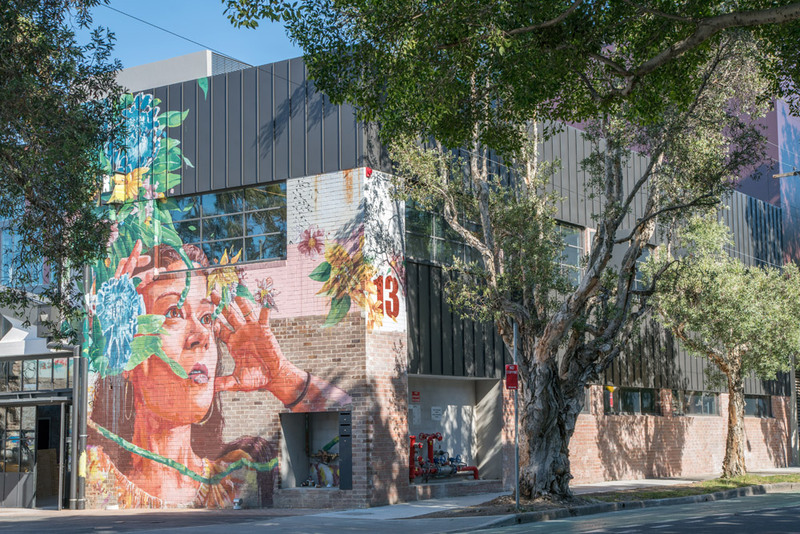 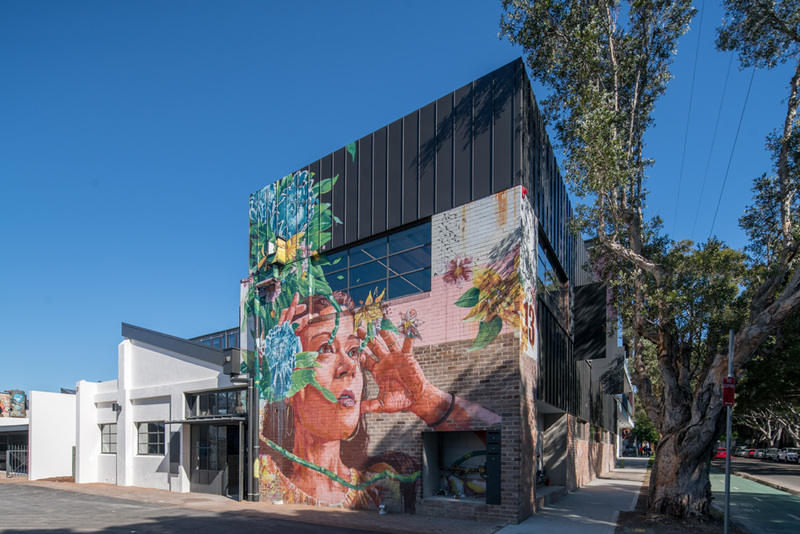 Located on the old Slazenger Dunlop factory site in Alexandria, the original building has remained unused since the early 1930s and was a well-known open-air graffiti parlour. 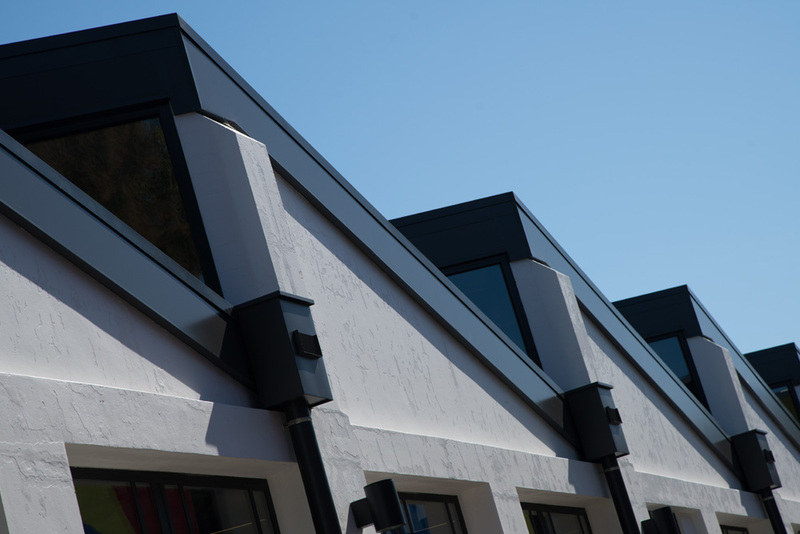 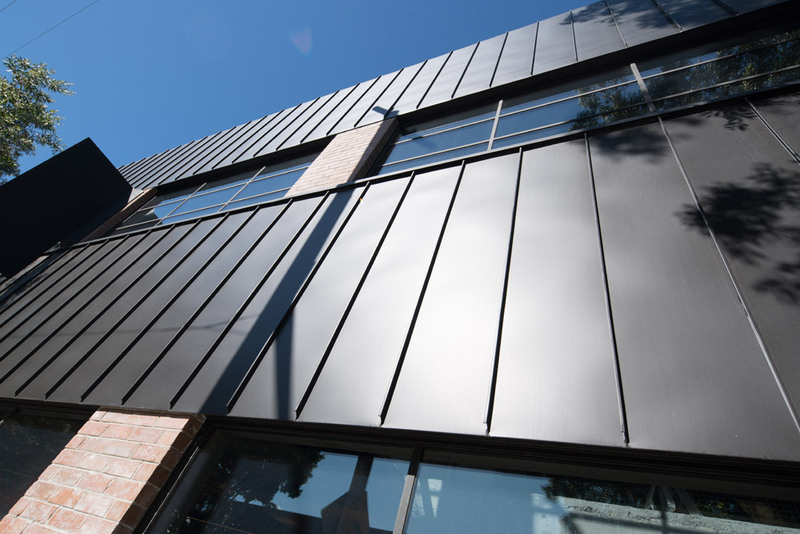 Developed by W Property and redesigned by H&E Architecture, the converted warehouse has the notable addition of zinc cladding. 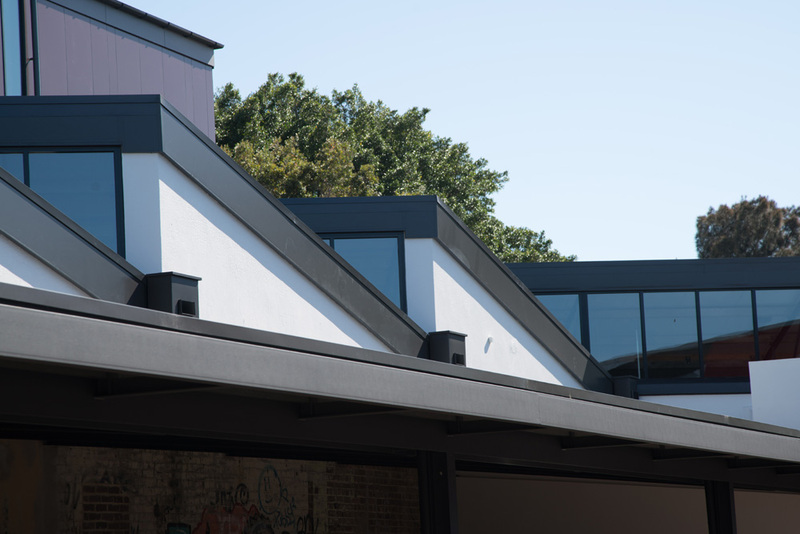 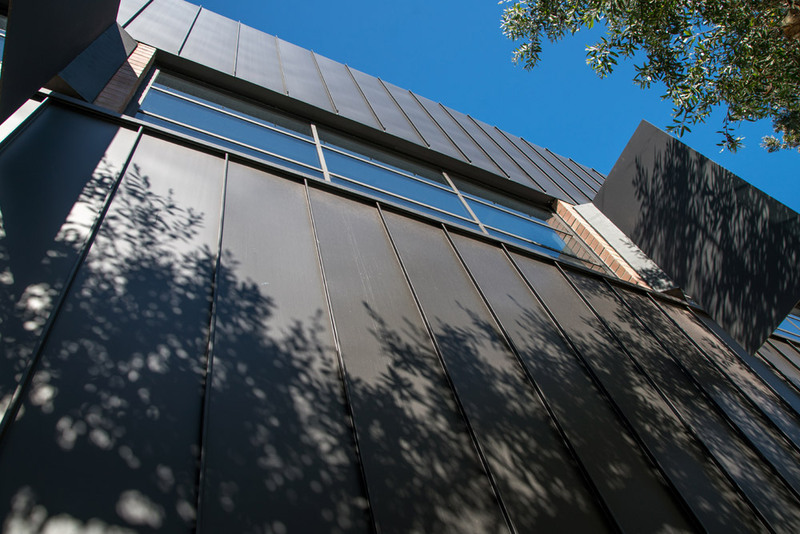 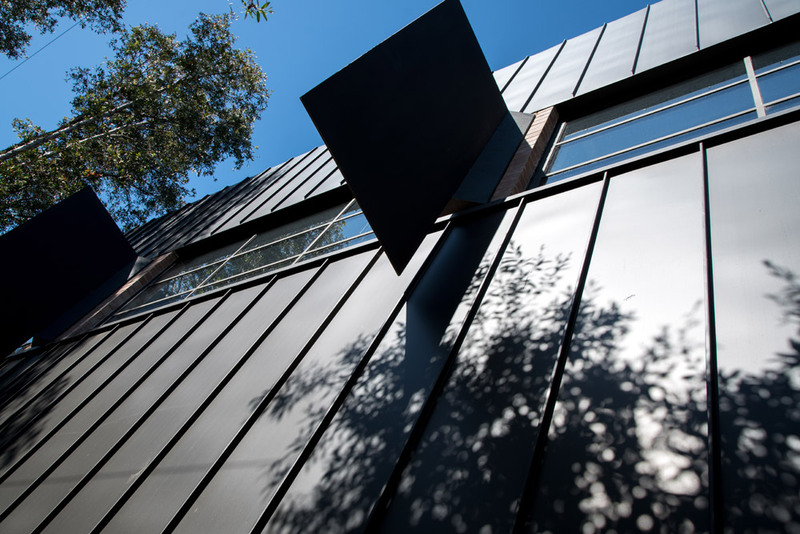 With a material palette of grey and charcoal, elZinc Ebano/Black is a perfect choice for this unique facade.